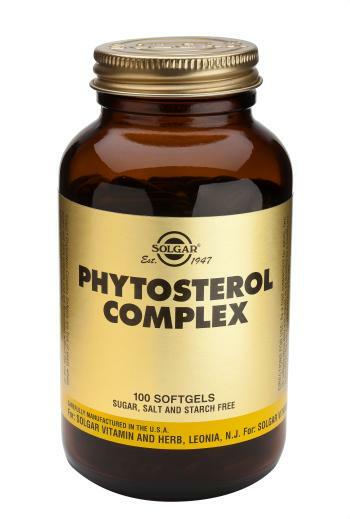 Dietary phytosterols work by interfering with the synthesis of cholesterol, specifically by reducing the production and absorption of LDL or 'bad' cholesterol. SUGGESTED USE: As a food supplement for adults, two (2) softgels twice daily with meals, or as directed by a healthcare practitioner. Do not exceed directions for use.